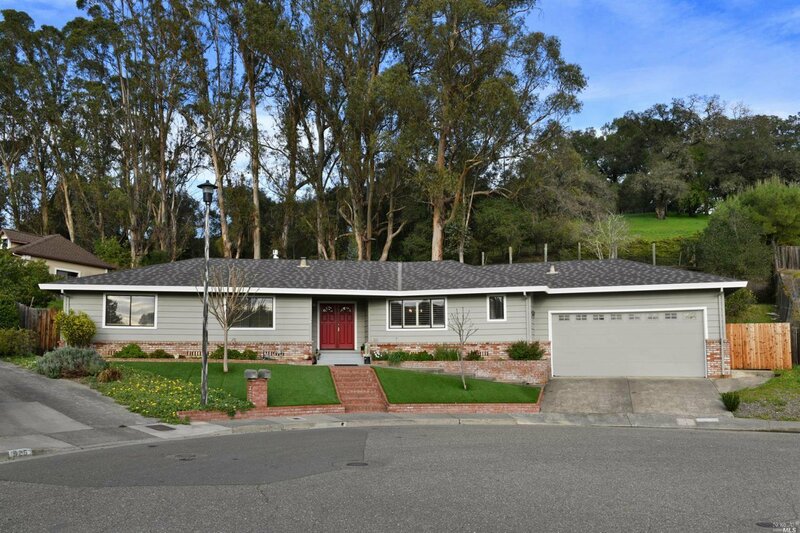 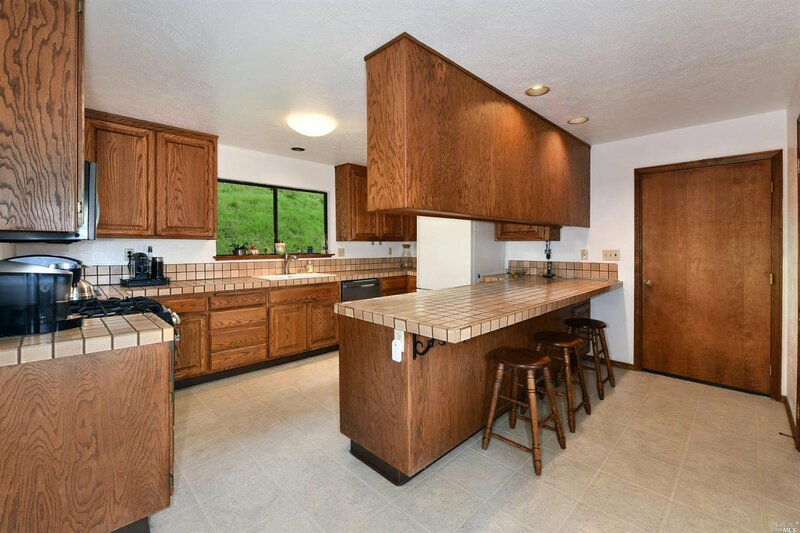 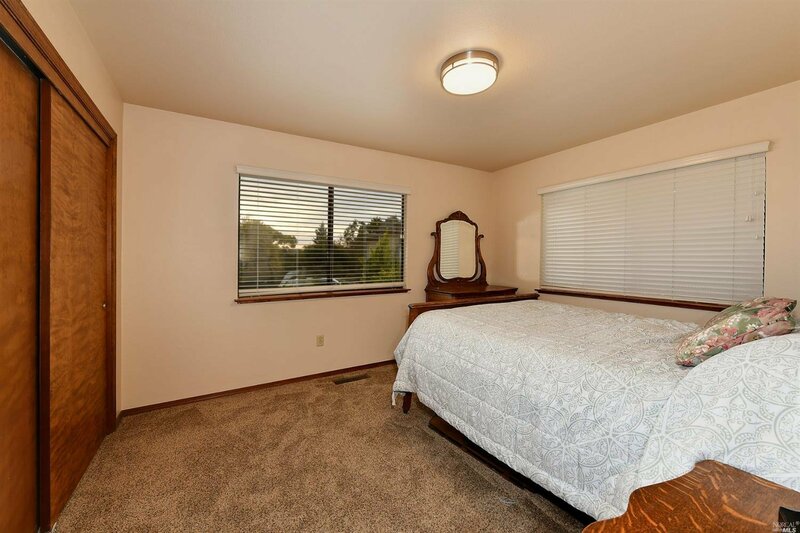 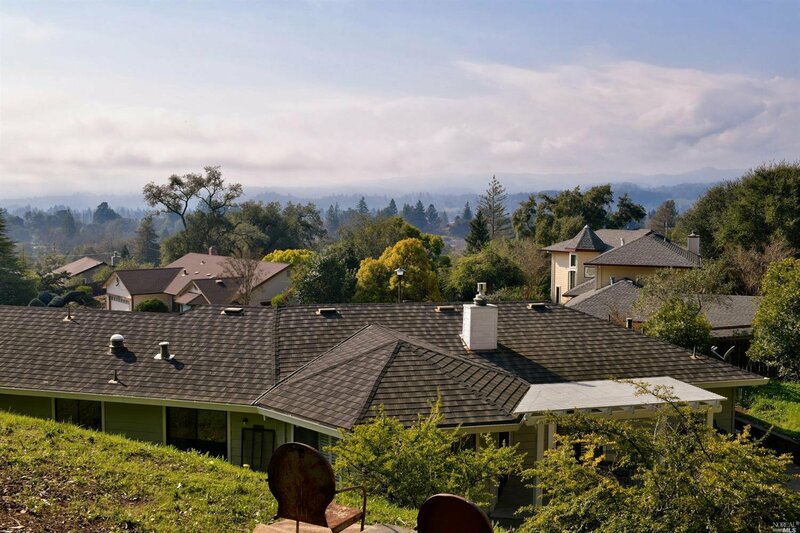 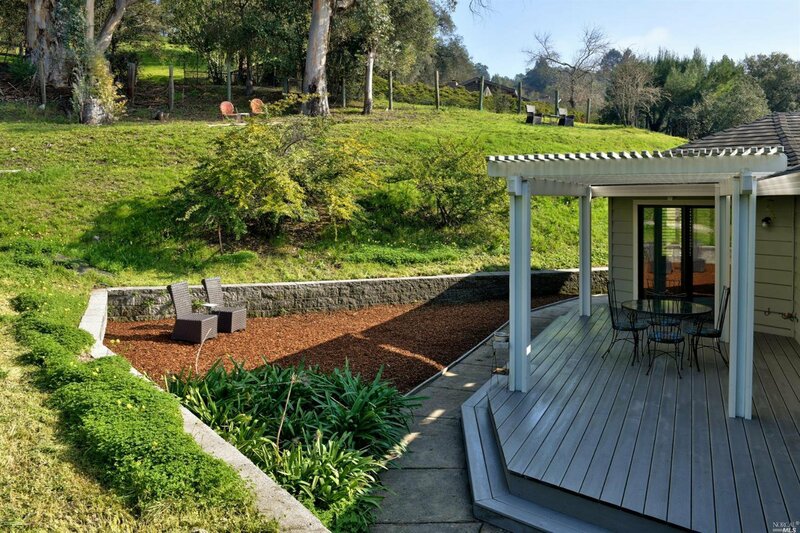 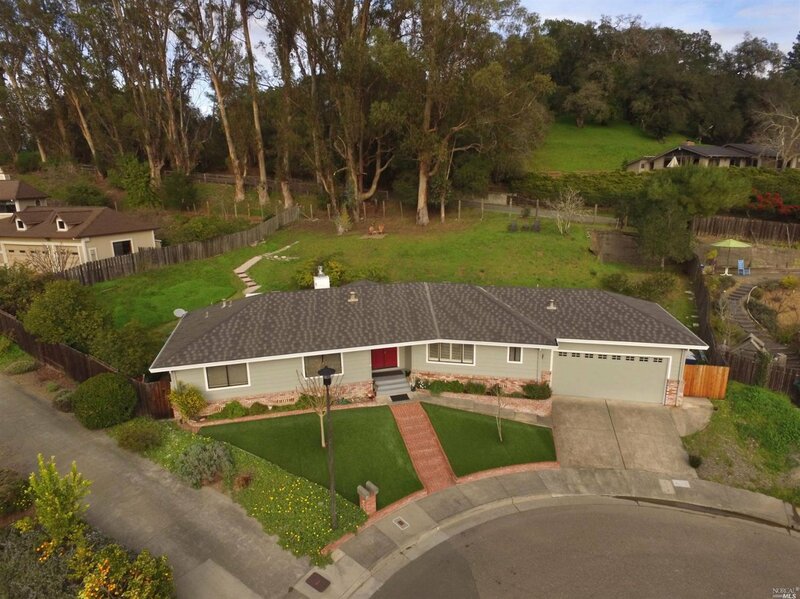 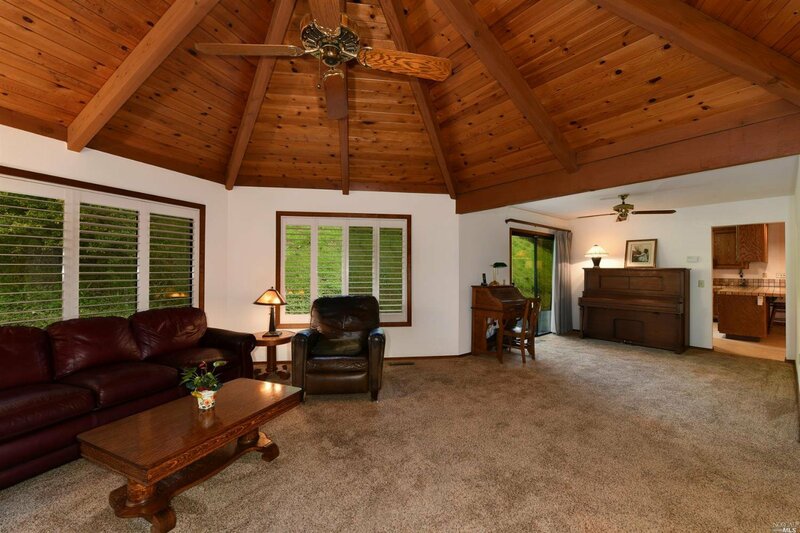 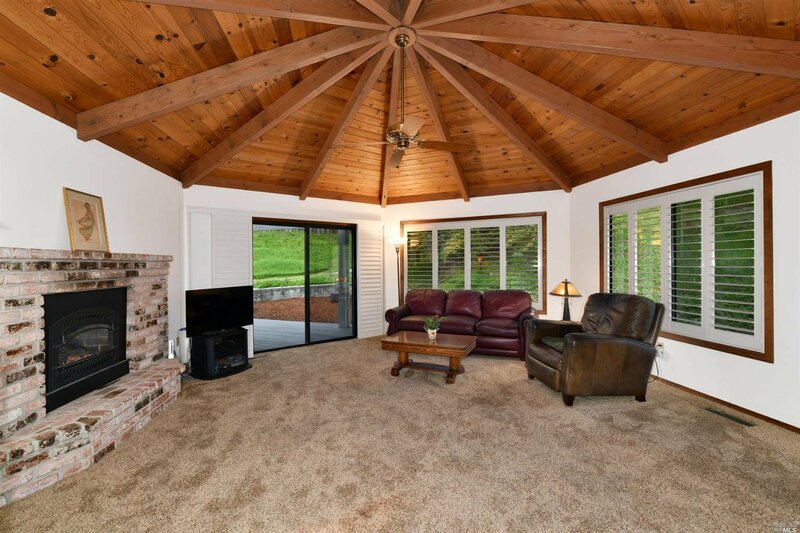 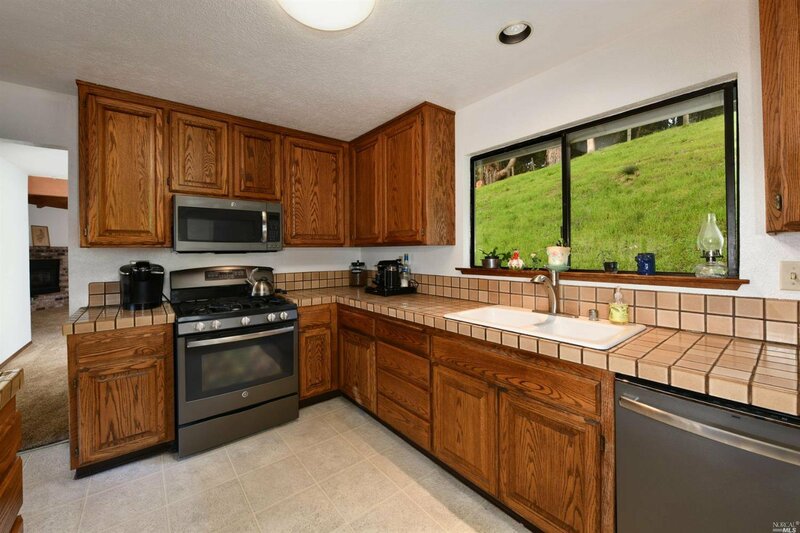 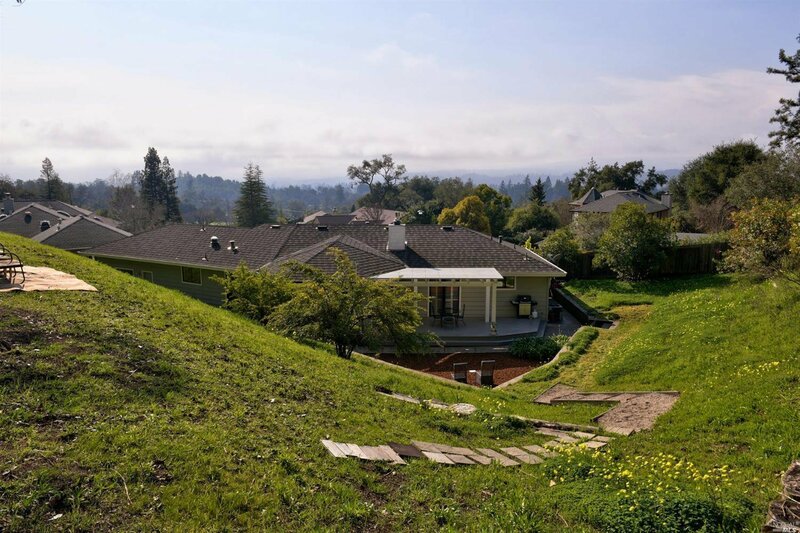 Here is a rare opportunity to own a single level home in a highly desirable Healdsburg neighborhood. 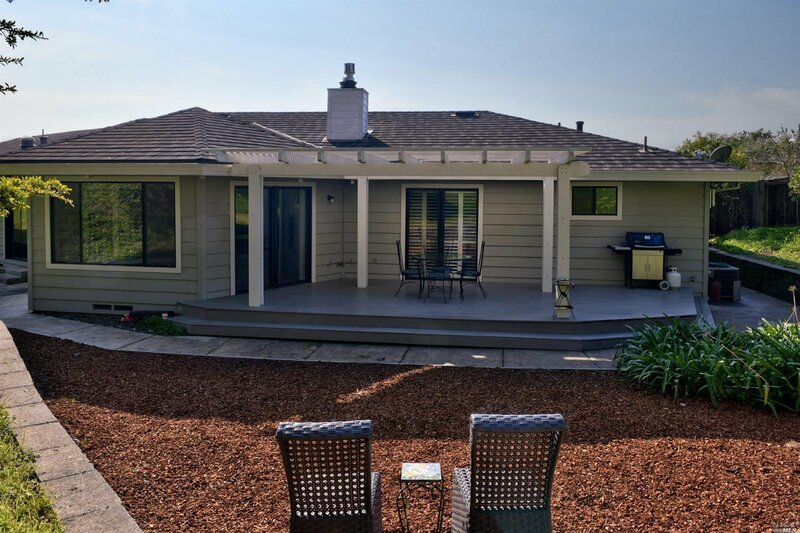 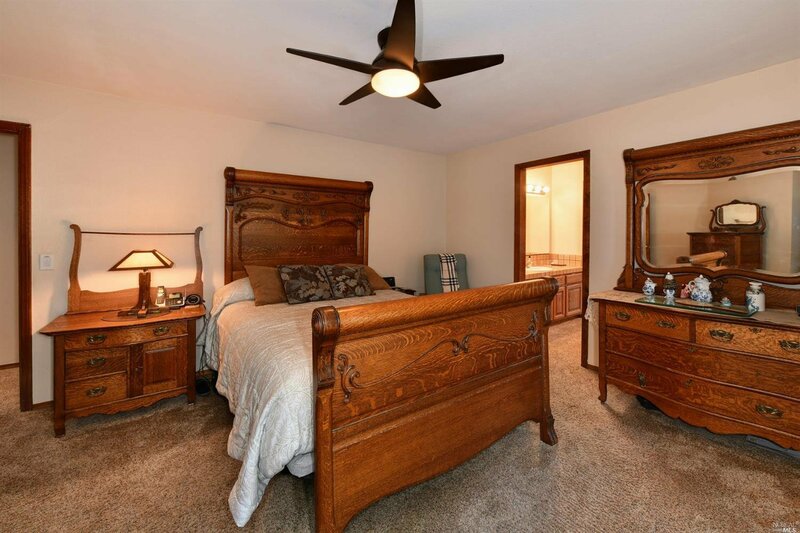 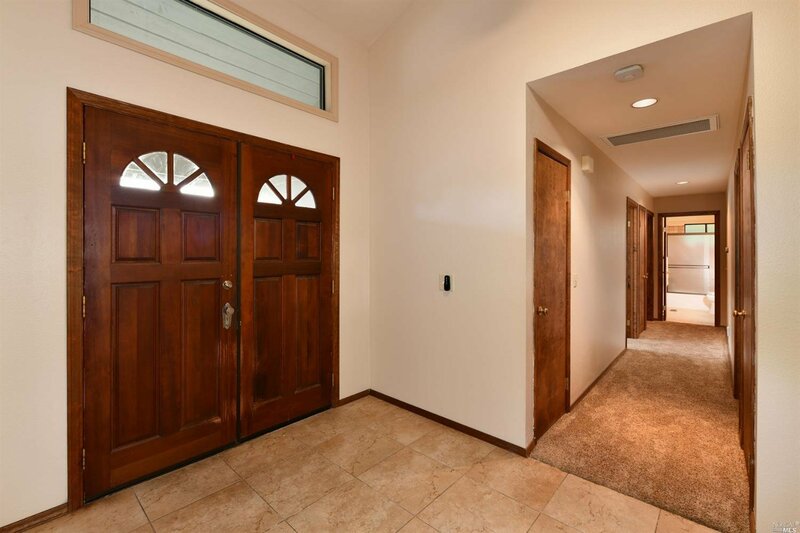 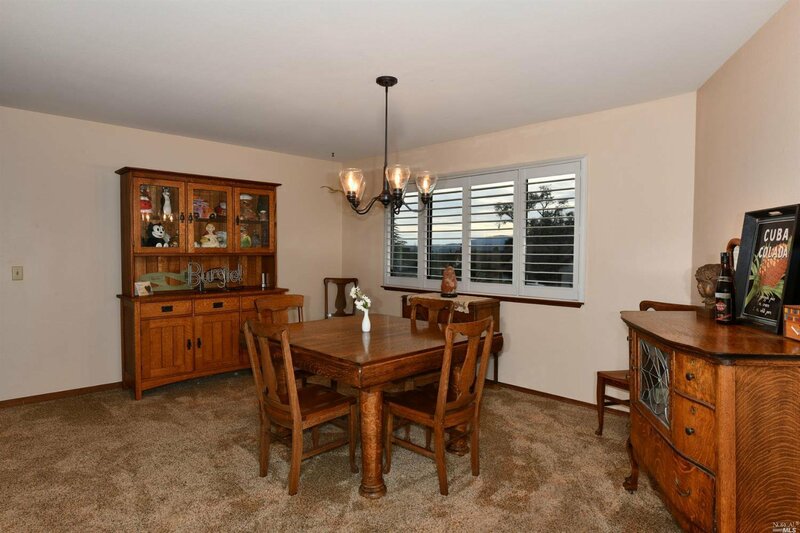 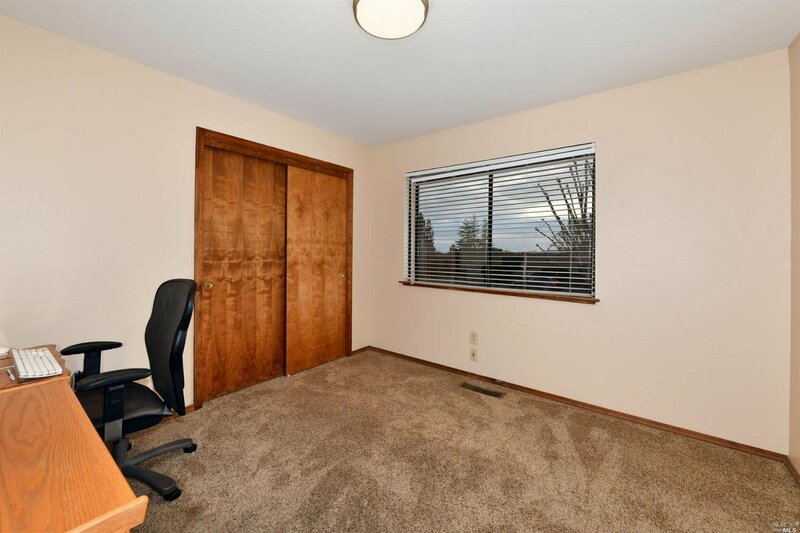 Situated at the very end of a quiet cul-de-sac near the base of Fitch Mountain, take in gorgeous backyard southwesterly views and enjoy quiet evenings on the covered patio. 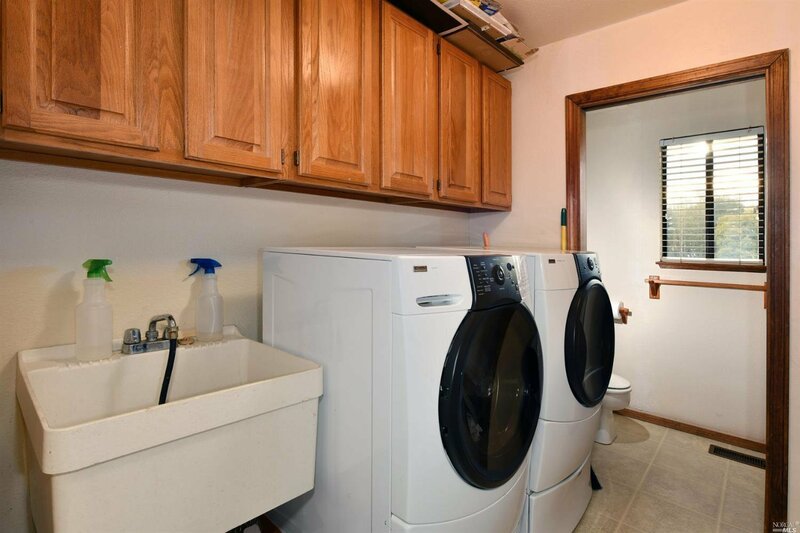 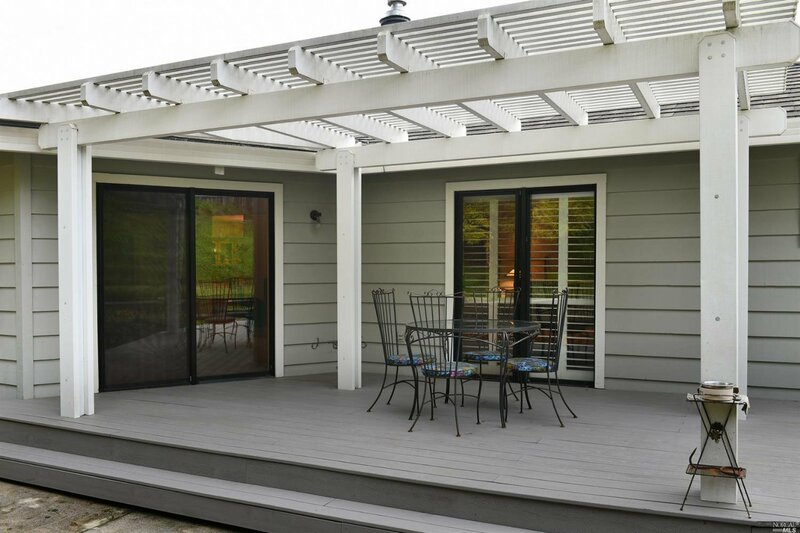 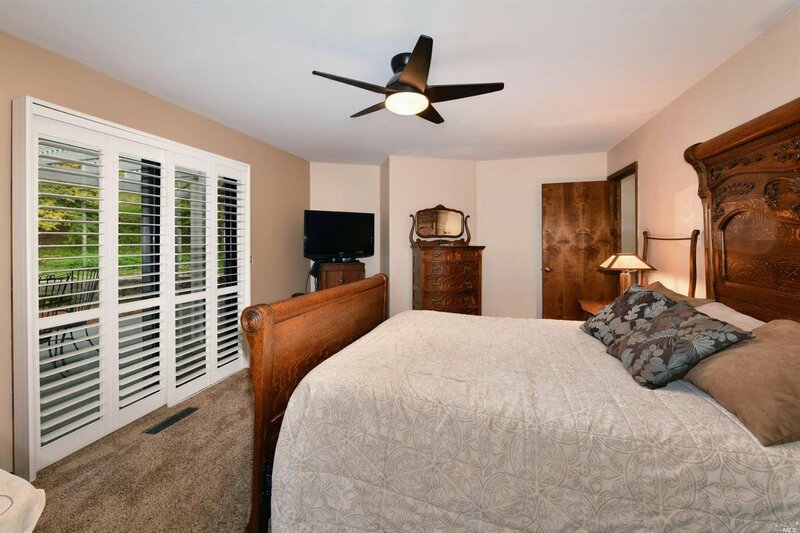 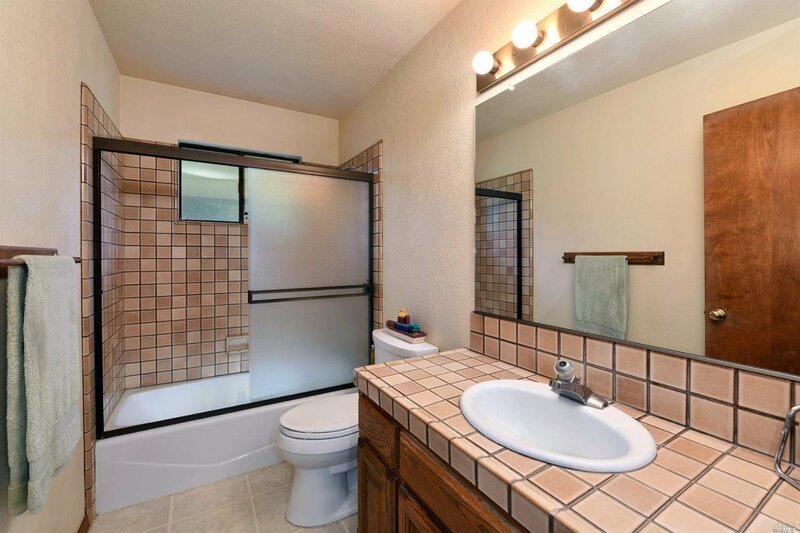 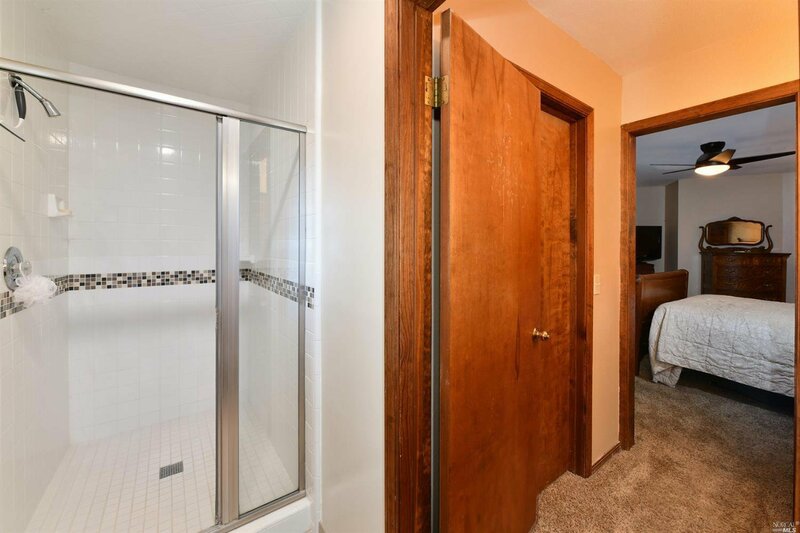 Complete with a steel roof, new HVAC system, and remodeled master shower, the home is ready for your finishing touches.